Update: Recent rumors says that the codename for the Sony Xperia Z2 is Sirius and not Avatar, and that we could see it on CES 2014. By the way, the codename for the Xperia Z Ultra successor is apparently Canopus. Some more rumors says that the successor to Xperia Z1, the Xperia Z2, will be able to record video in 4K resolution. The rumor is about a new Sony smartphone with the model name C770X, and the codename “avatar”. 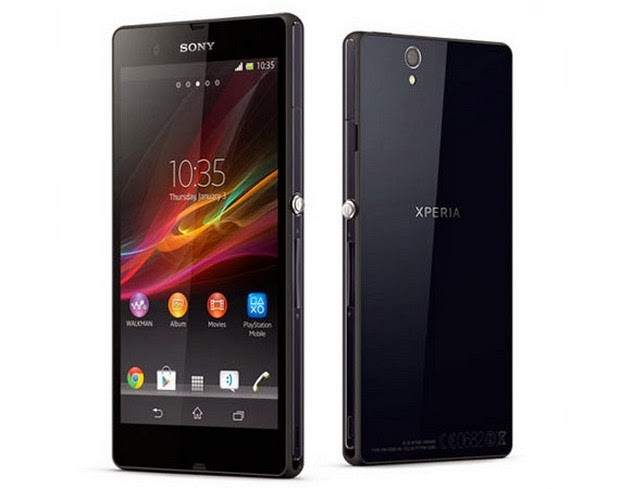 The Xperia Z2 will have a 5.2 -inch display with power-saving IGZO technology and a resolution of 1920x1080 pixels, says the rumor. There has been talk about that the Xperia Z2 could have a 5-inch display with 4K resolution instead, but this rumor says 5.2-inch 1080p, just as the awesome LG G2 has. The Z2 should also have a Qualcomm Snapdragon processor, 3GB RAM memory, 20.7 megapixel camera that also can shoot 4K video, and will be running Android 4.4 KitKat. 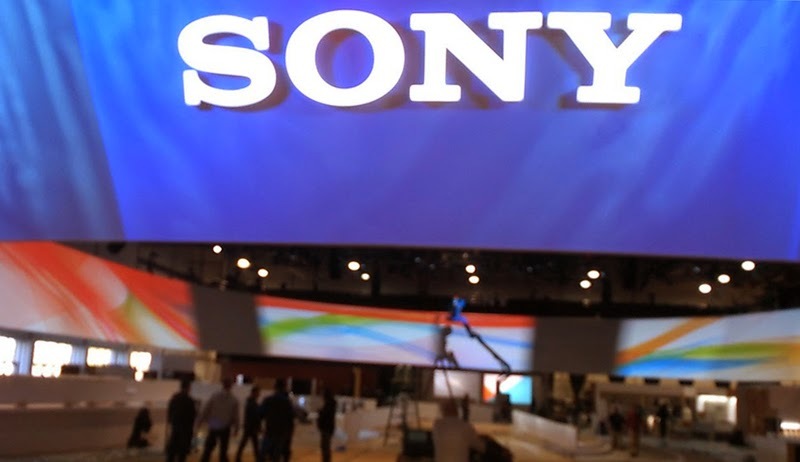 According to the rumor will Sony present the Xperia Z2 at CES 2014. Hopefully Sony can squeeze in the bigger 5.2-inch display without making the phone and bezels even bigger… There is plenty of room for the display in such a large phone. Just make the bezels smaller and we can have the same sized phone (or even smaller hopefully), as the Z1.